HOW MUCH RENTAL INCOME CAN YOU GENERATE? Click the image above to read a Post & Courier article about our dedication to customer service. 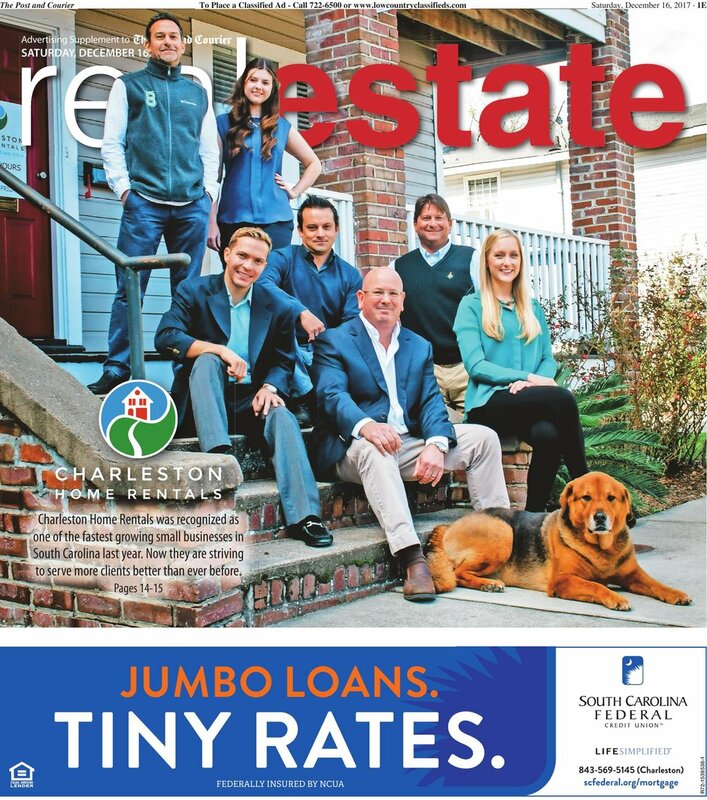 Charleston Home Rentals treats our property like their own home and that makes the difference. Contact us for a no-obligation rental analysis. We will research the market and get back to you shortly.